1. Login to your website. 2. Go to section Edit & Details. 3. There you can find new Sub-section CUSTOM PAGES. 4. To create custom page write down the name of your own unique section (name of the custom page) and click the add page button. Your custom page will be created instantly. 5. If You want to edit created page just click the name of the custom page and you will be forwarded to edit section of your custom page. There you can edit anything you want and so create your unique page. 6. You can access your custom pages just by clicking on newly created drop down menu on top of your website. 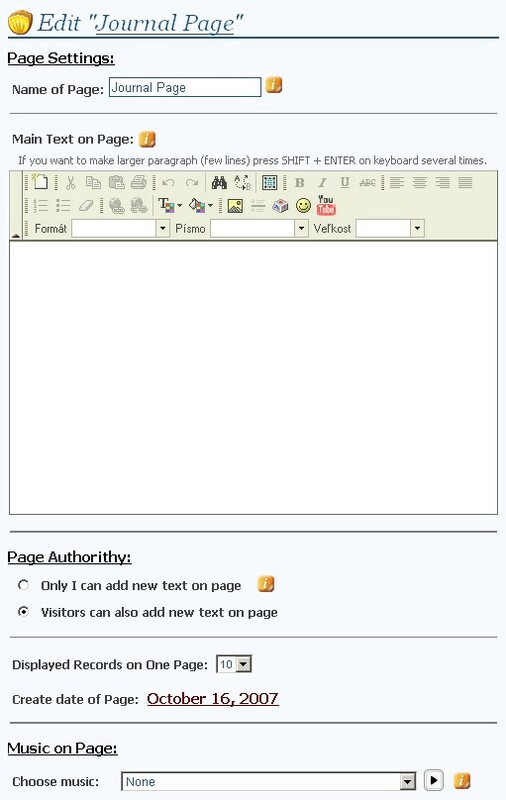 In new Variant 2 styles the custom pages are located in a left menu. Here you will see ordered names of all of your custom pages. 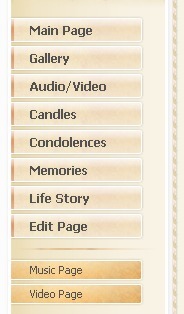 How are you generating the memorial page?